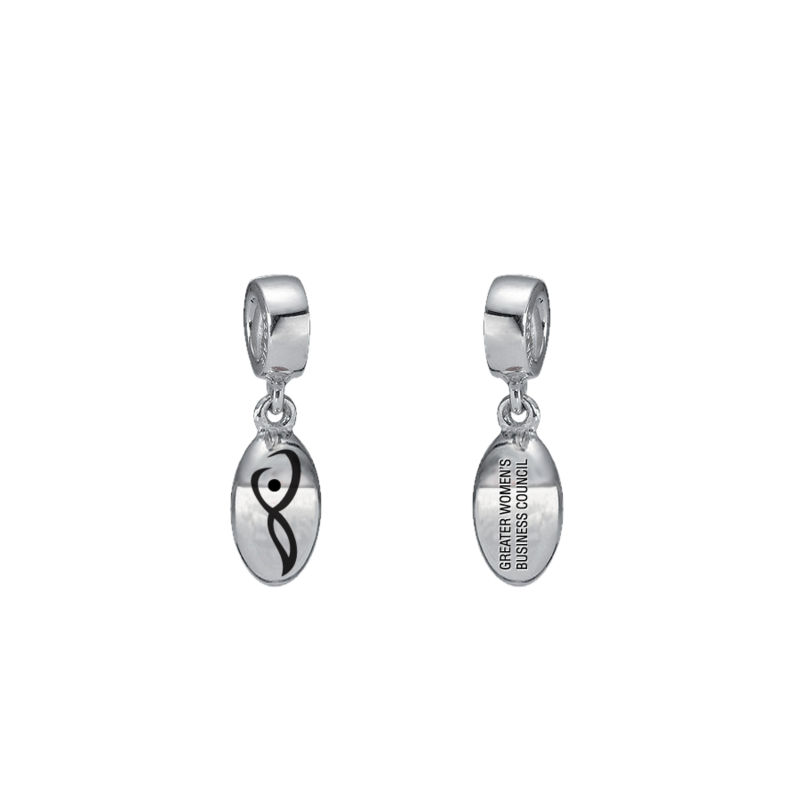 These custom designed silver charms provide an opportunity to show your regional pride. Select the charm of your Regional Partner Organization or own several representing regions where you have additional offices and are active within the WBENC network. 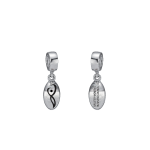 Whatever your choice, these beautifully crafted charms are an attractive addition to your Legacy®.